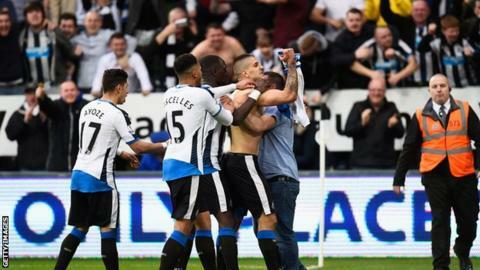 Newcastle United have announced a profit of £32.4m after tax, an increase of £13.7m on the previous year. Financial results for the year to 30 June 2015 show a cash balance of £48.3m. Turnover fell by less than 1% and debt remained static at £129m. But managing director Lee Charnley says the club understand "football and not financial results" are what fans want. "We must remain positive and retain the belief that we can secure our Premier League status," he added.